We were discussing the concept of stress and strain and also we have discussed the different types of stress and also different types of strain in our previous posts. We have also seen the concept of Hook’s Law and types of modulus of elasticity in our recent post. 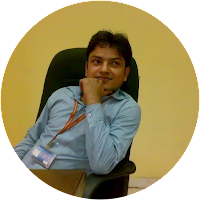 Now we are going further to start our discussion to understand the “Concept of Poisson ratio”, in subject of strength of material, with the help of this post. 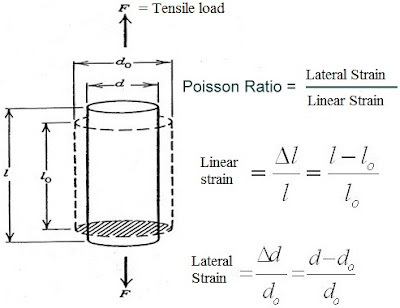 “If a material will be loaded within elastic limit, ratio of lateral strain and linear strain or axial strain will be constant and this ratio will be termed as Poisson ratio”. 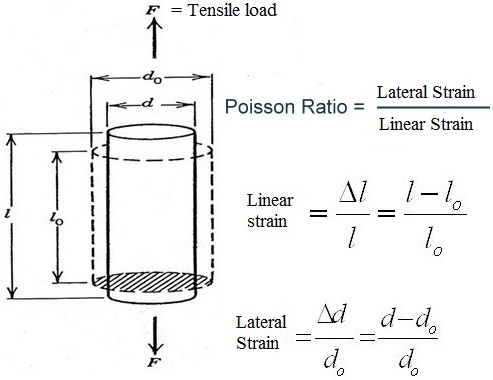 Let us consider the following figure, one cylinder with initial length l0 and initial diameter d0 is loaded with tensile force F as displayed here in following figure. Let cylinder is loaded within elastic limit. As we can see here that load is of tensile type and therefore there will be increment in length and decrement of diameter of the cylinder. Let final diameter and length of the cylinder are d and l respectively, as shown in figure, when cylinder is loaded within elastic limit. Value of Poisson ratio will be in between 0.1 to 0.5 i.e. less than one and hence we can say that when a material will be loaded within elastic limit, lateral strain will be less than the linear strain or axial strain. 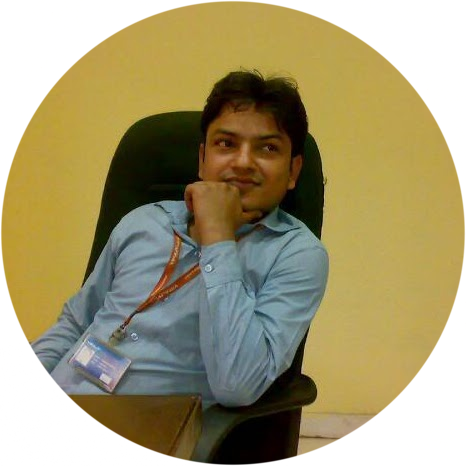 We will see another important topic the category of strength of material.